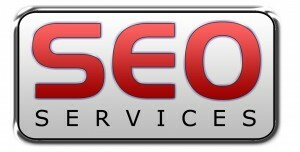 Cash Cow Consulting is a professional Search Engine Optimization company. For more than 10 years we offer affordable pricing for the best value providing SEO services to clients from all over the world. 95% of our clients see real progress and ROI (Return On Investment) within their first 3 to 6 months of engagement with us. 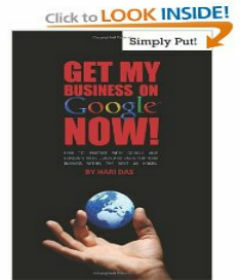 We specialize in Google SEO: getting the top placement on Google’s Search Engine. Why does your site need organic SEO service?